In Arizona, a guardian is appointed by the court to make personal and health care decisions for for a minor or incapacitated person. The Craig Collins Law Office offers professional guardianship services to assist you with this important family law issue. 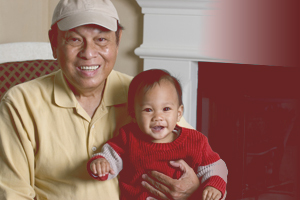 FAQ Frequently Asked Questions What is a Guardianship? A guardianship is the appointment of an individual to provide care and to make personal decisions for a minor or incapacitated person. The person for whom a guardian is appointed is called a ward. Generally, the ward cannot provide food, clothing or shelter for his or her own welfare without assistance.